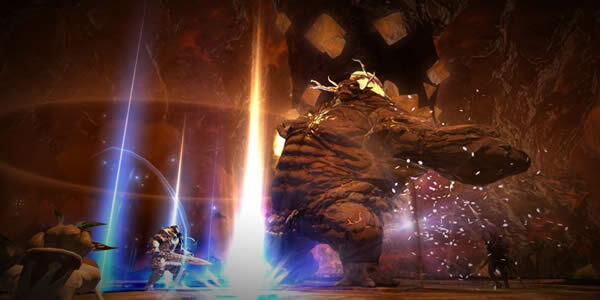 Why Choose KFCgold to buy Final Fantasy XIV Products? 2. 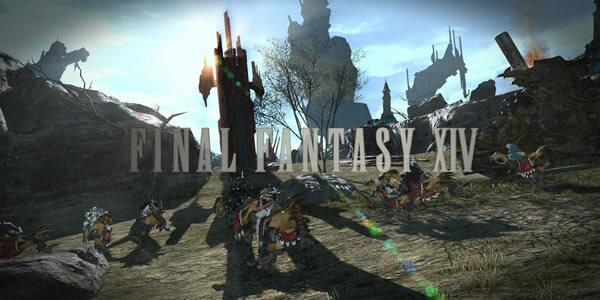 We do Final Fantasy XIV Gil and Powerleveling price check every day in order to make the lowest prices in the market, so you can see our prices are always lower than other sites. If you find any place whose price is cheaper than us, just tell us and we will match them. 3. We have many professional players who farm FFXIV Gil manually 24/7 in shift, therefore we always have enough and safe stock. 6. 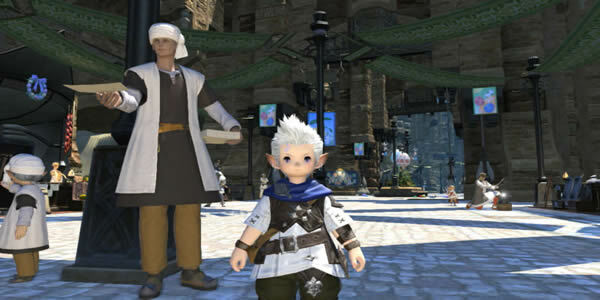 We never use bots or any illegal method to level your character up, so to buy FFXIV powerleveling here is 100% safe. Like we said, the power leveling is done 24/7 by our skilled gamers; therefore the speed is usually fast. 7. The FFXIV Accounts we sell are from FFXIV Players and they are all 100% Safe. You can choose your favorite account from our list. 8. We also sell FFXIV items like FFXIV armor and weapons. You can also buy those things from us. 9. If you have any good suggestions or complaints, please email us at [email protected], we will give you a reply within 24 hours. Previous days, a bunch of Final Fantasy XIV-branded pizzas is being sold at Domino's stores in Australia. For these pizzas, along with cute new names. To name a few, Stormblood Supreme, Moogle's Meatlovers. 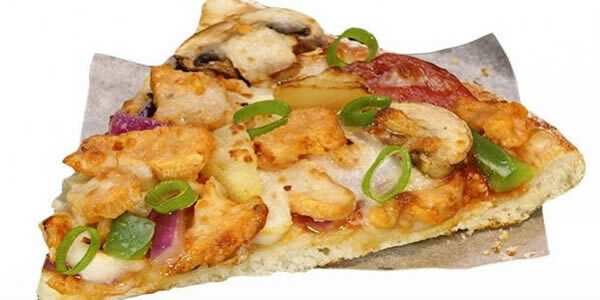 However, one of the pizza on the menu is new and unique to this promotion, called Chocobo-themed Chocobo Chow pizza. You can check out a complete details, visit here. 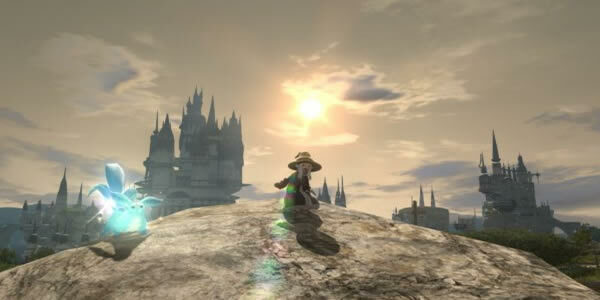 Final Fantasy XIV's annual event that The Rising will be hold on this month's 26th at 8:00 am. 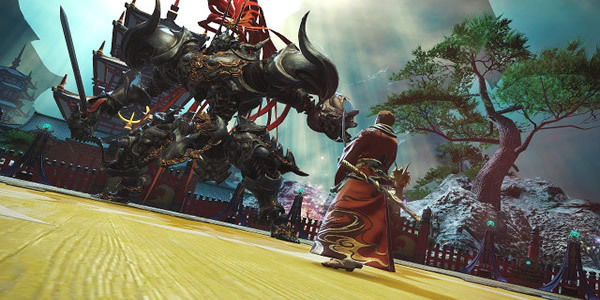 If you're an experienced Final Fantasy XIV fans, as you know, The Rising was regarded as Final Fantasy XIV's anniversary event. Consequently, This year will be no exception. More precisely, this event at 8 am and run until 14 September.